Stir the orange zest, cinnamon, nutmeg and cloves in the plunger, you may use a wooden spoon or chopsticks. Add the seeds from the vanilla pod and the ground coffee. Pour boiling water into the plunger. Let it brew for at least 5-7 minutes. Pour into the cup – milk and sugar optional. 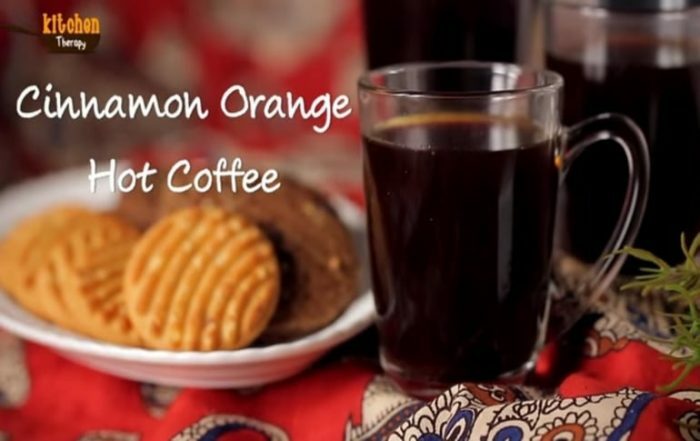 Coffee is a necessity throughout the year but during the monsoons, it's even more essential. 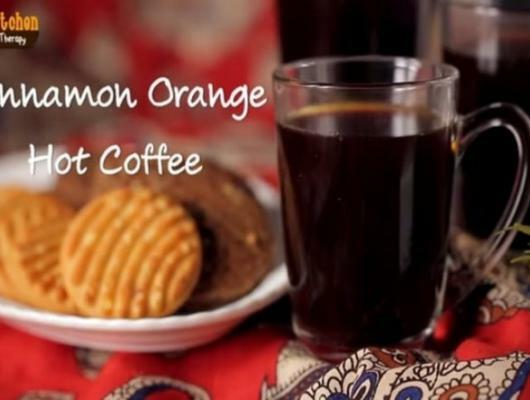 Here IFN chef Kamini Patel has made new version of healthy Coffee, Cinnamon Coffee.